France is one of the top destinations for winter sports enthusiasts. 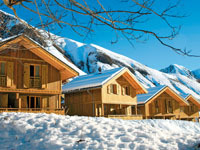 What about a family skiing holiday in the French Alps? 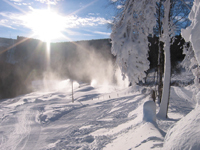 Enjoy the views of the slopes, the Alpine adrenaline and the comfortable cottages with HolidayParkSpecials.co.uk.